Starting your own restaurant is no small endeavor. Much money is needed to get a business like this up and running. 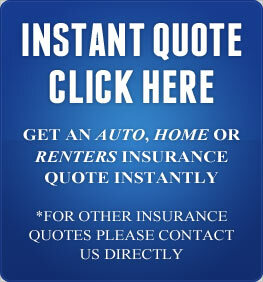 You will need comprehensive restaurant insurance. This includes gathering the required permits, constructing a proper kitchen and purchasing plates, silverware, and food supplies. But before you get started you should know what it costs to protect your investment with restaurant insurance from a trusted insurer. There are more reasons to have restaurant insurance than you might suspect. Guests may injure themselves from any number of things. Employees are even more likely to injure themselves as they will be dealing with kitchen appliances such as stoves, ovens and knives. 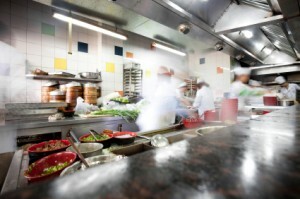 These injuries can cost a restaurant thousands of dollars if not properly insured. More can happen than just injuries on the site. Damage to the building can also be costly, especially if it is flood or fire damage. As a commercial establishment it is key to make sure to be fully insured with restaurant insurance that way if something is damaged you will be able to afford the necessary repairs and reopen in a very timely manner. Although damages to the building itself may seem unlikely, it is often the case that in order to operate a business you are required to have insurance. These laws change between states but this is often the case. After you establish your basic hazard and standard liability coverages there are many more ways to protect yourself and your business. 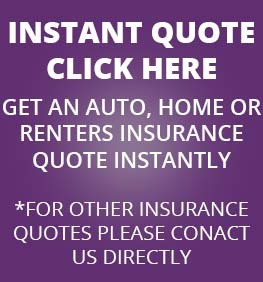 Many insurance firms offer restaurant insurance that covers all of these scenarios including crime, liquor liability, and automobile coverage (delivery or catering vehicles). Restaurant insurance is a must before opening for business.